Genevieve graduated in 2008 and is currently based in Melbourne. Her recent work includes: Lilith: The Jungle Girl (MTC/Sisters Grimm), The House of Yes (Little Ones), Is This Thing On? (Belvoir), The Good Person of Szechuan (Malthouse), and Summertime in the Garden of Eden (Theatre works and Griffin Independent for Sisters Grimm). Genevieve received a Green Room Award for her work in the Little Ones production of Psycho Beach Party, which toured to Sydney, Melbourne and Brisbane. For the last two years, Genevieve has worked as an intern with TGA in the Netherlands, and with Dutch independent production company, Trippple Tree Films, starring in Masterpiece (2017) and the award-winning short My Pleasure. 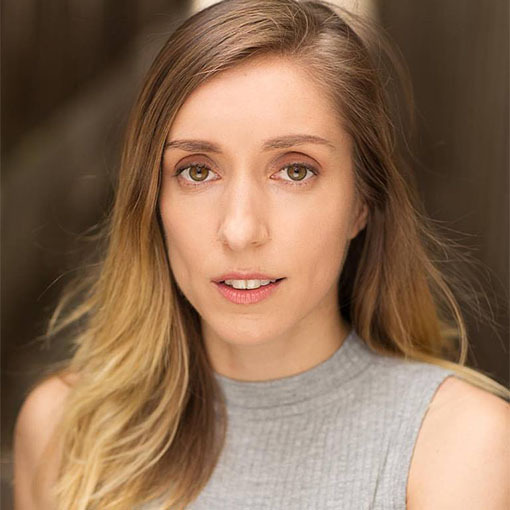 Genevieve enjoys developing new work for the stage and looks forward to touring the award-winning show Lilith: the Jungle Girl to the Edinburgh Festival in late 2017.